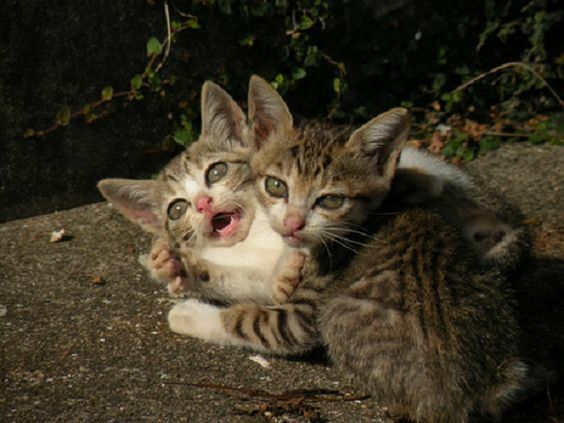 Since people have accepted cats and their unsocial behaviour as their own, they get along together quite well. 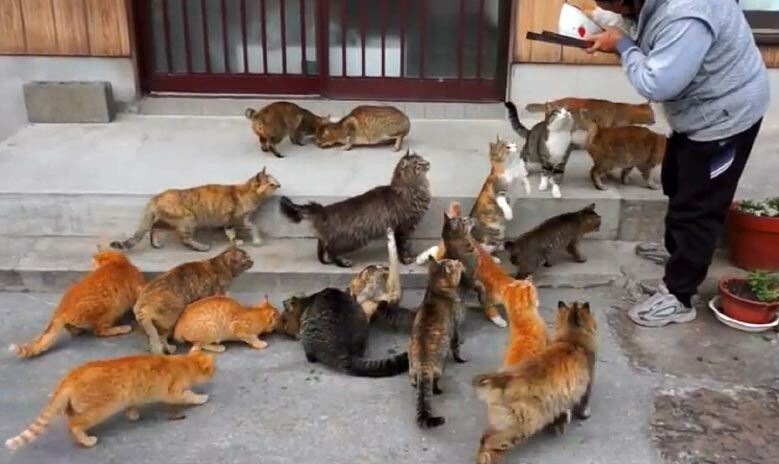 And these new feline friends of ours are determined to replace our human friends, aparantely they have succeded in doing so. 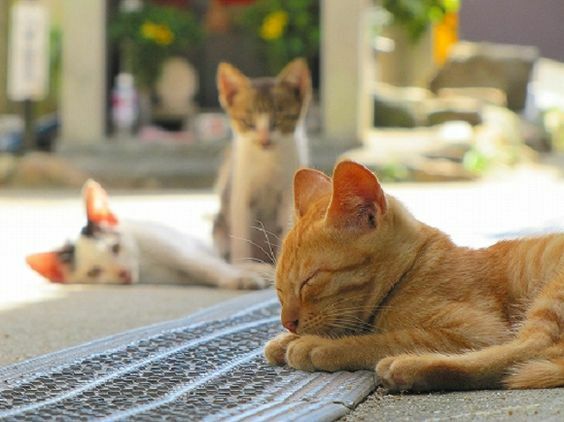 A number of the islands in japan has more population of cats than humans and it is attracting a lot of tourists from all over the world who prefer cat contact over human’s. 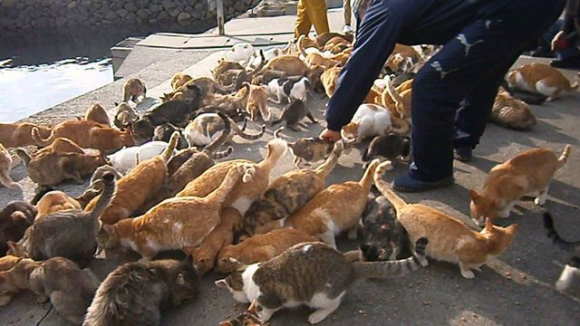 The Genkaishima 'Cat Island' has long been home to Japan's largest island-based cat population. Its numbers, however, took a hit during a 2005 earthquake. Iwai Island is an island of the Inland Sea in Japan. In 1982, the island was introduced as a location for a nuclear plant. However, the local people there were strongly against it with up to more than 1000 people against it. The proposition was finally rejected following the great disaster in 2011. 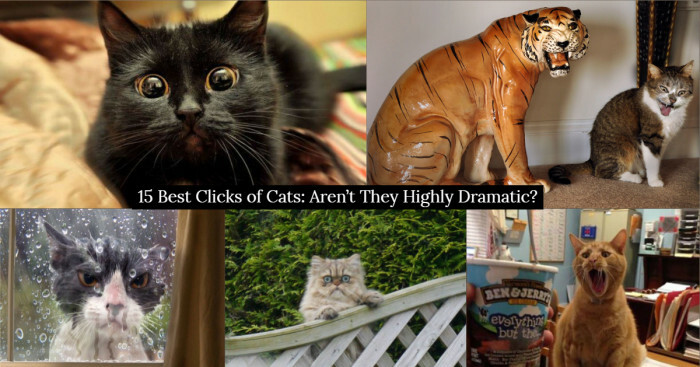 Thankfully, now the island is host to nuclear cuteness of cats instead of a nuclear plant. Kakarashima Island is located precisely, the most further north of the Saga Prefecture. The topography there is mostly cliffs; therefore, it may be difficult to travel around the island. On a bright day, you can also see South-Korea from the island. Kadarashima also has a beautiful legend that says that a long time ago a dog has earned the wrath of the deity of the Kadarashima’s Yasakajinja Shrine and the species was driven from the island which happen to be, even today, absent of canines. 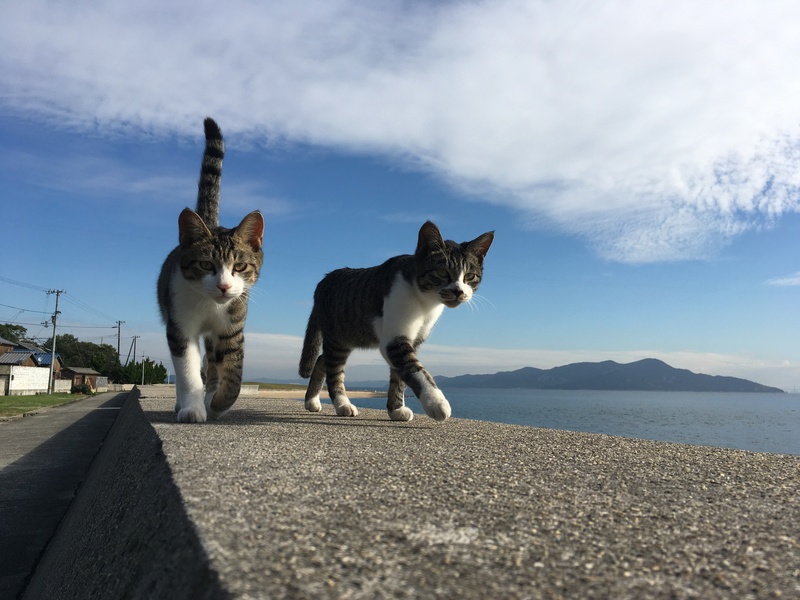 31 kilometers (19 mi) off the coast of Japan’s main island of Honshu, Manabeshima’s isolation has helped preserve its natural beauty, which along with its warm climate has made the island a historically popular choice for film crews (and, yes, cats). To access this island, you'll want to head over to Kasaoka Port. Muzukijima Island is famous for its oranges. The oranges from this island are regarded as one of the best oranges in Japan. 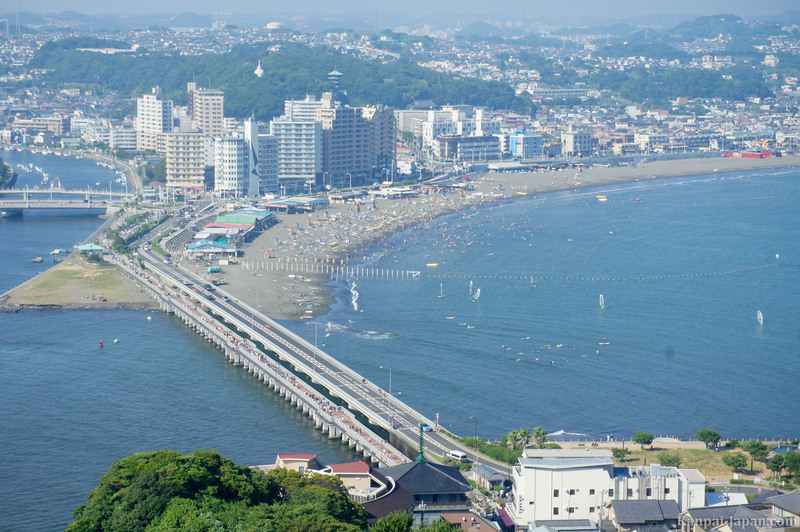 There is a 15-kilometer sightseeing road around this island called, “Muzuki Skyline”. 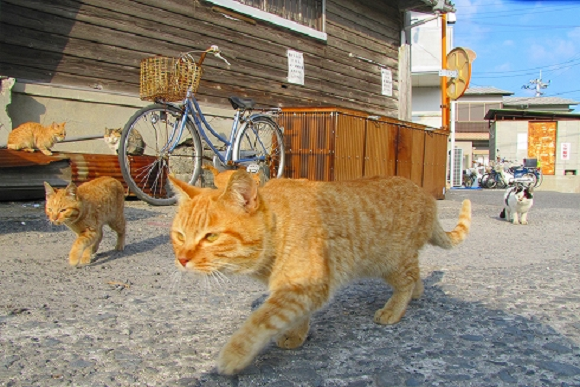 In addition to the orange farm, there are also orange-colored cats that fit the concept of Mukuzijima Island very well. Not every Nekojima is on the ocean, though, as Okishima is actually a floating island in the middle of Lake Biwa, the largest freshwater depository in Japan. 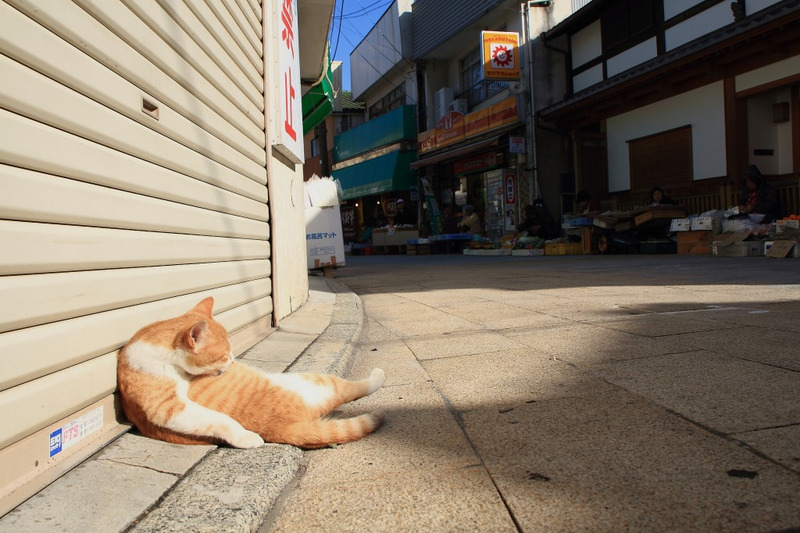 With just 350 residents, the fishing community is small enough that bicycles are the main mode of transportation on the island, meaning its feline inhabitants to live without fear of being hit by a car. 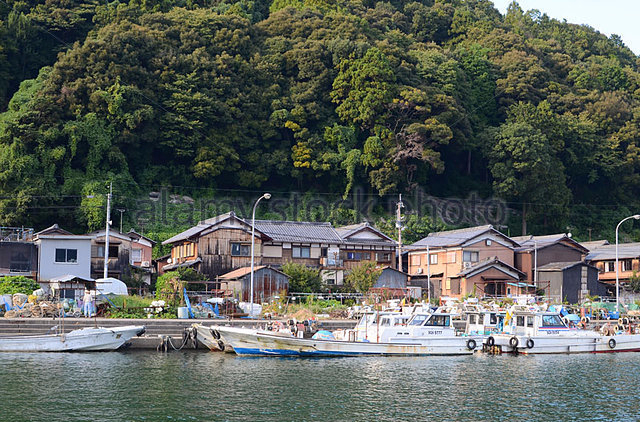 Since there's no way of getting to the island by car, you'll need to hop on a boat at Horiki Port. Sanagishima is one of the 28 Shiwaku Islands. 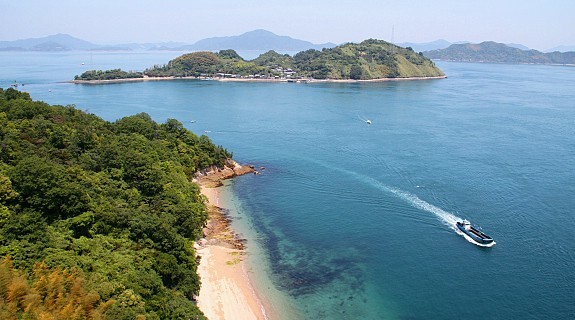 It is located in the Seto Inland Sea. 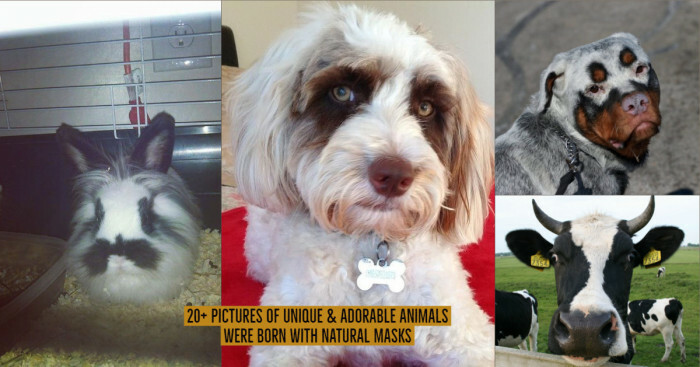 Therefore, it has a warm climate all year with little rainfall and provides the best living conditions for all cats. 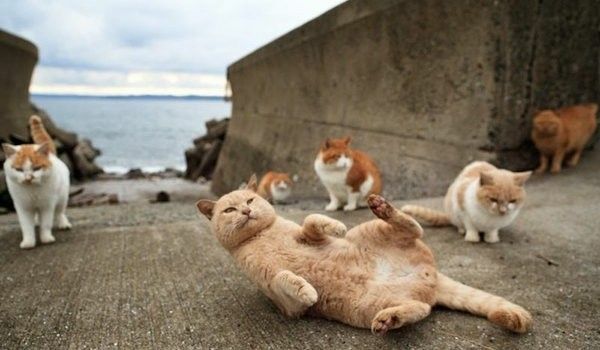 This island became popular in 2001 and is famous for its cat population. Despite the increase in the number of tourists, there are still no shops or restaurants open in Sanagishima Island. Therefore, tourists must take their own food and drinks when visiting Sanagishima Island.